Prior to learning about Swedish Snus, I was a cigarette smoker. Over time, I got used to having a smoking routine and enjoyed things for a while. However, eventually I began to cough often, and I felt that my stamina wasn’t as good as it used to be. Once I discovered snus, I felt that really enjoyed it, and eventually made the transition from cigarette smoking to snus. However, this transition can take some getting used to. This article sets out to provide some helpful tips on how you can switch from smoking to snus. Choose a snus based on how heavy a smoker you are. One of the biggest complaints I notice a lot of people have when they try switching from cigarettes to snus is that snus isn’t strong enough. 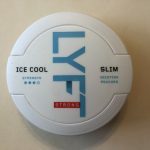 Many strong brands of snus exist, so if you’re a heavy smoker, try to be on the lookout for a brand of snus with a nicotine content of at least 9mg of nicotine per gram. 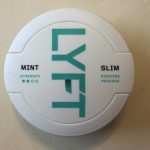 If you’re a light smoker, you may find these strong brands to be a little too overwhelming, so I suggest starting with a mini portion snus and then working your way up. 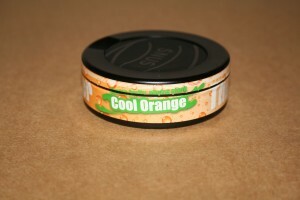 If you’re looking for a quick nicotine rush similar to cigarettes, then make sure to get an original snus. 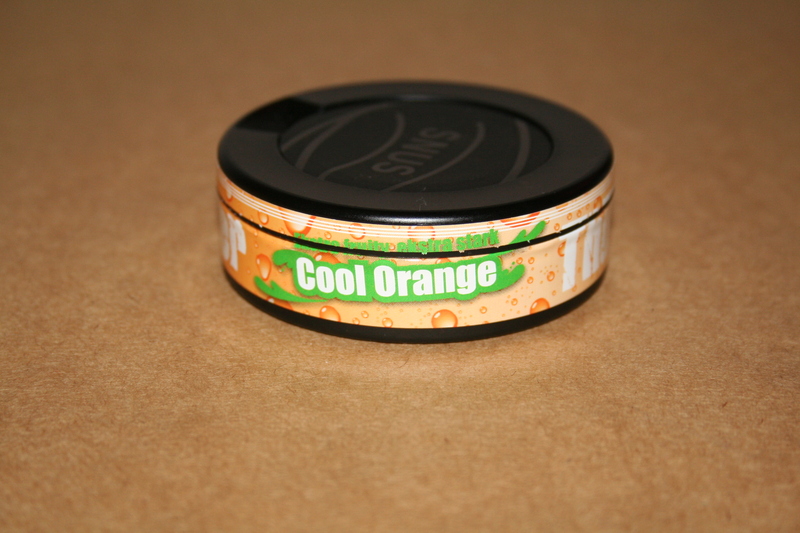 The moistness of the snus will help speed up nicotine uptake, resulting in a quicker buzz. When you’re just starting out, be sure to sample a wide variety of snus brands. 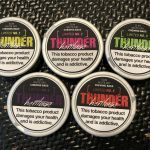 Snus brands have a much wider variation in taste than cigarette brands do, so its a good idea to sample a wide range of brands to see what you like. A lot of people try Camel or Marlboro snus, and then feel like they don’t like snus. These snus brands are far inferior to real Swedish snus, and tend to be overly sweet. 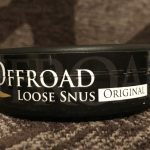 Northerner sells various try-out boxes of snus which can help you sample a wide array of snus types. 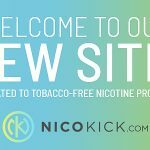 Although it might take some getting used to at first, many people find the benefits of switching from smoking to snus to be great (myself included). 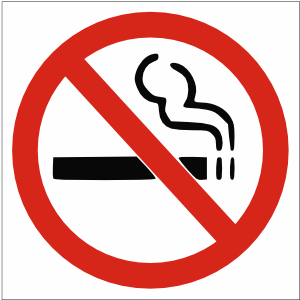 There also an increasing number of studies demonstrating that snus can be used as an effective smoking cessation tool. Unlike cigarettes, I’m able to use snus virtually anywhere without disturbing anyone else. I also feel that I have more energy, and I’m no longer coughing nearly as much as I used to. If you have any other tips that you found helpful when switching from smoking to snus, be sure to let us know in the comments!